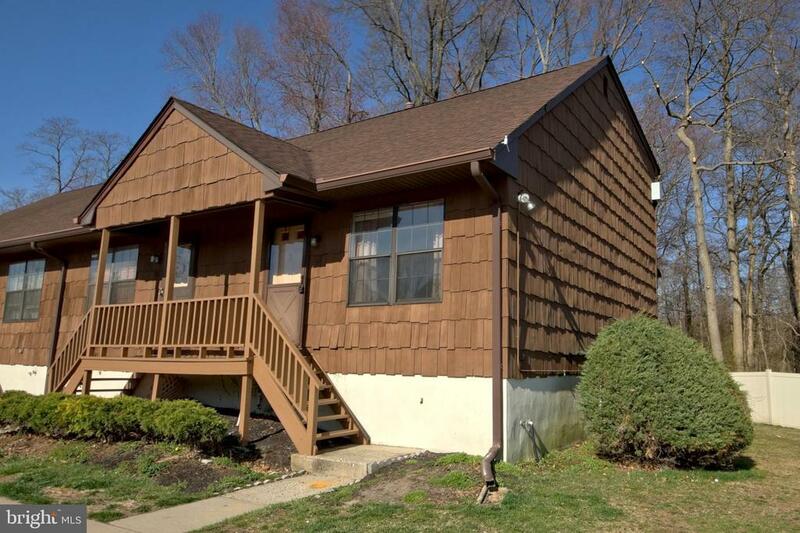 All Jamesburg homes currently listed for sale in Jamesburg as of 04/22/2019 are shown below. You can change the search criteria at any time by pressing the 'Change Search' button below. If you have any questions or you would like more information about any Jamesburg homes for sale or other Jamesburg real estate, please contact us and one of our knowledgeable Jamesburg REALTORS® would be pleased to assist you. "Spectacular home in excellent condition!! Very open Floor plan great for entertaining. Lg. Center Island Kitchen with tons of counter space. Beautiful wide plank vinyl wood floors. M. Bed with walk-in closet and M.Bath with Jacuzzi tub and sep. shower. Full Basement w/ 9ft ceilings plumbed for a bath and ton of storageRmrks 2:Walls done by Superior Walls and guaranteed, steel beam to eliminate lolly columns. Oversized detached Garage 1000 sq ft, separate electric and heat. 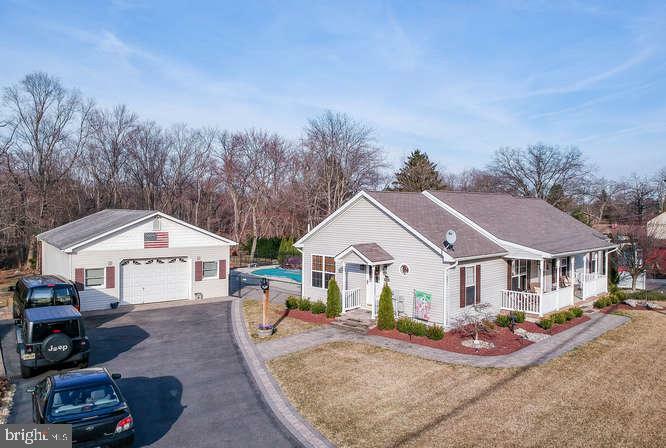 Have a vacation in your fully fenced yard with Sylvan pool, Paver patios with retractable awning, not one but two custom sheds, Beautiful landscaping and plenty of room to play on over an acre of land backing to the woods. From the time you pull up you will fall in love with this one!!!"